 Second Run is an upscale resale store. We feature quality women’s clothing, shoes and accessories that have been previously owned and gently used. 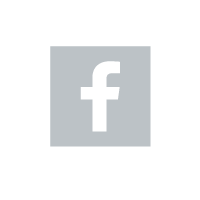 At Second Run, we promote exciting, fresh and innovative fashion and style for Alaskan women and offer affordable high-end designer labels not otherwise available in Anchorage. We provide a venue for Alaskan women to recycle great pieces from their wardrobe while enjoying a fun and relaxed shopping experience! Brands we like to feature include Burberry, Free People, Helmut Lang, Theory, Vince, Alexander Wang, J.Crew, Diane Von Furstenberg, J Brand, FRYE and Eileen Fisher.